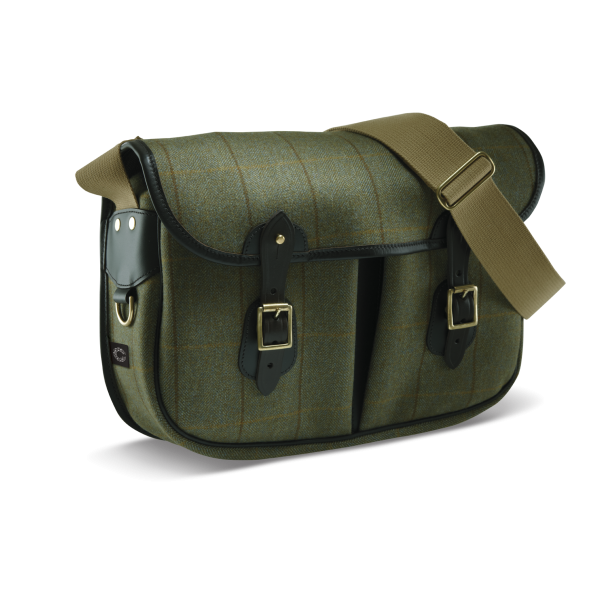 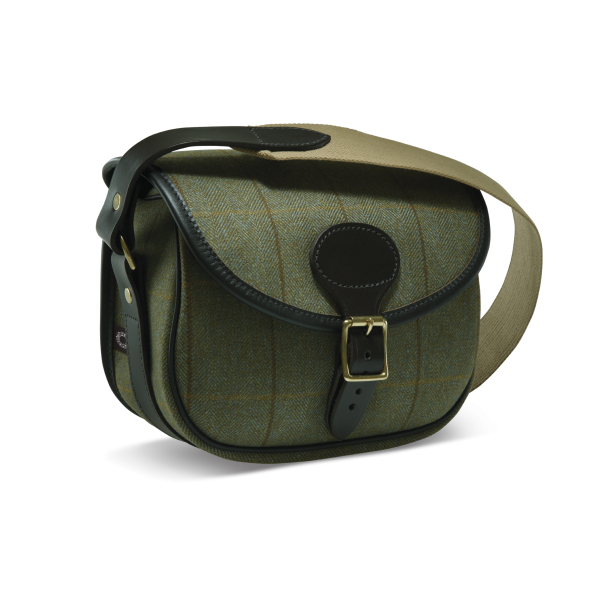 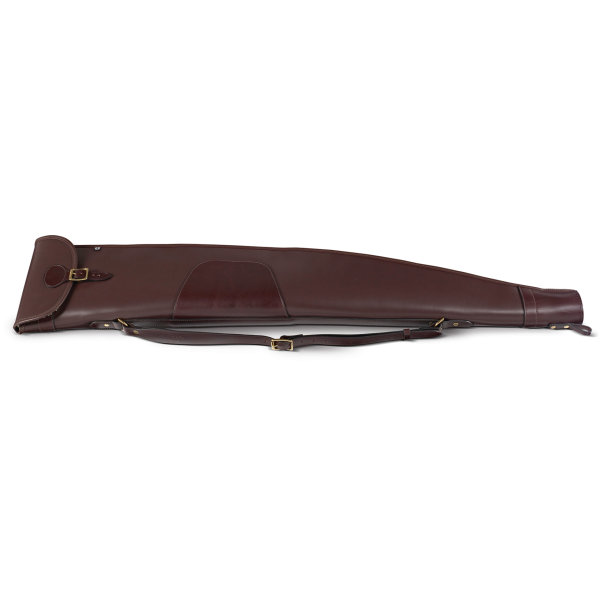 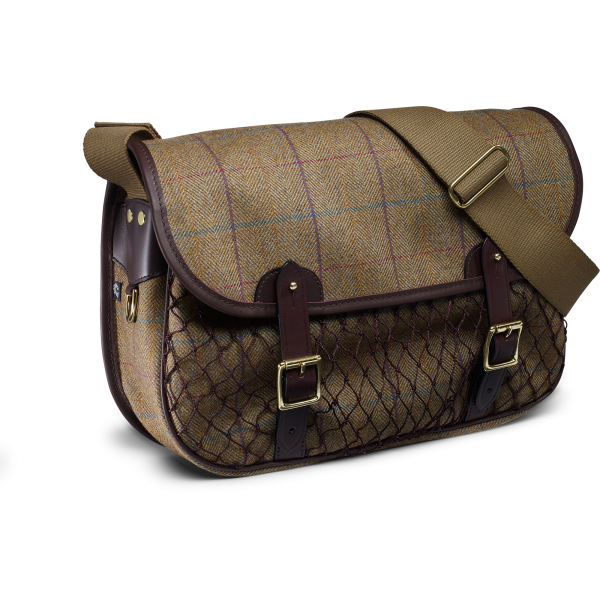 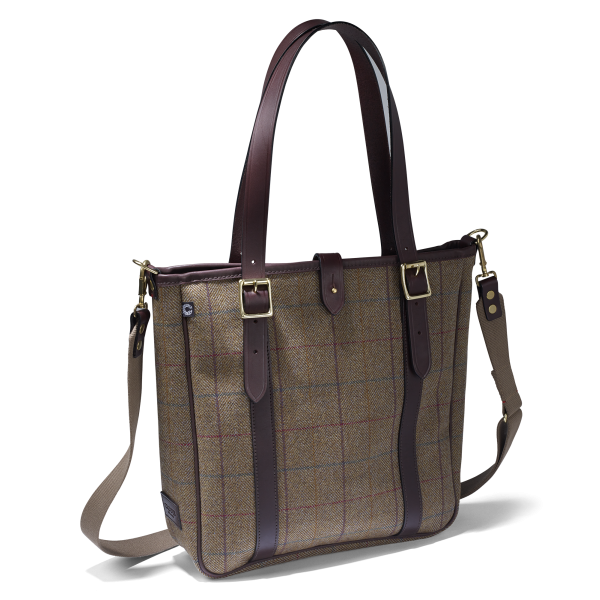 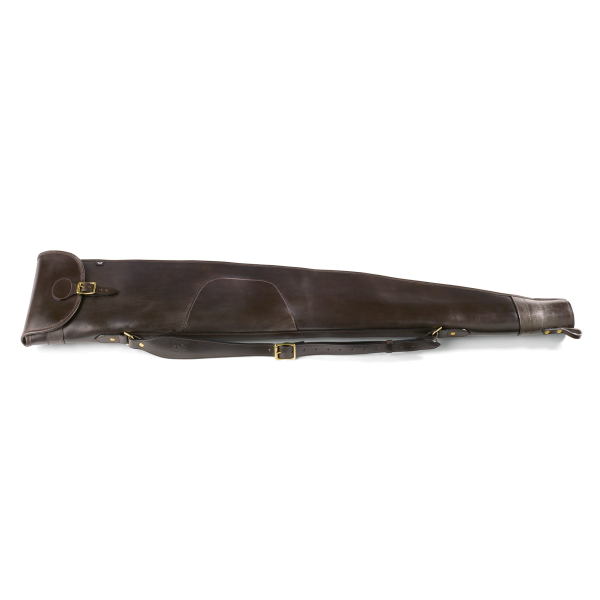 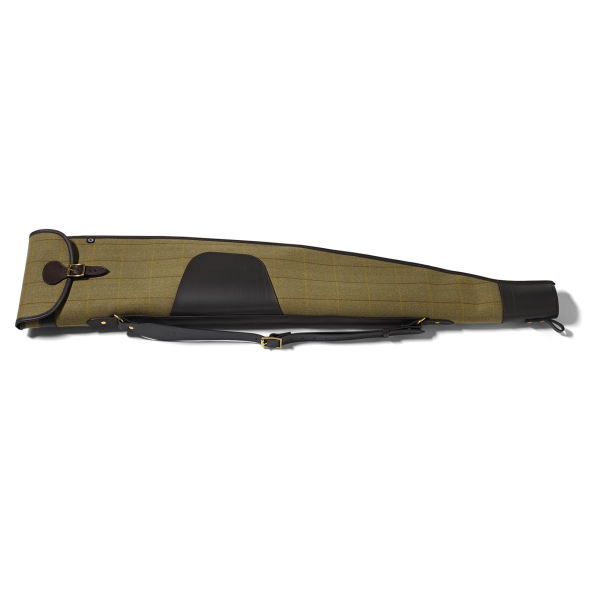 Tweed Rifle slip with a traditional flap and buckle opening plus the additional feature of a full length zip for easy drying. 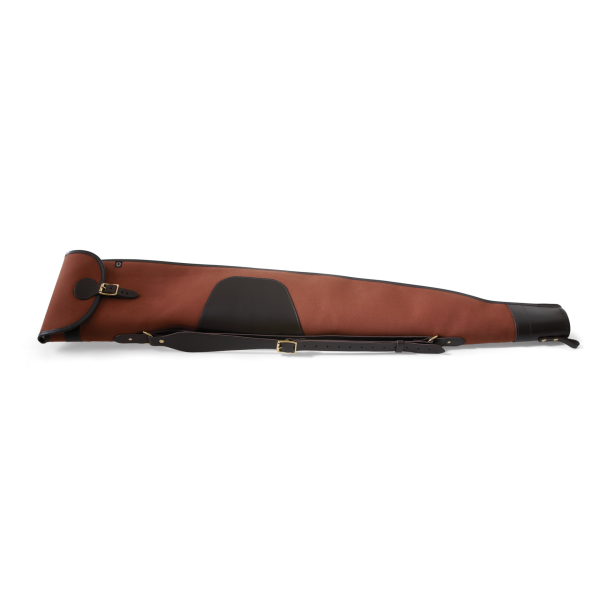 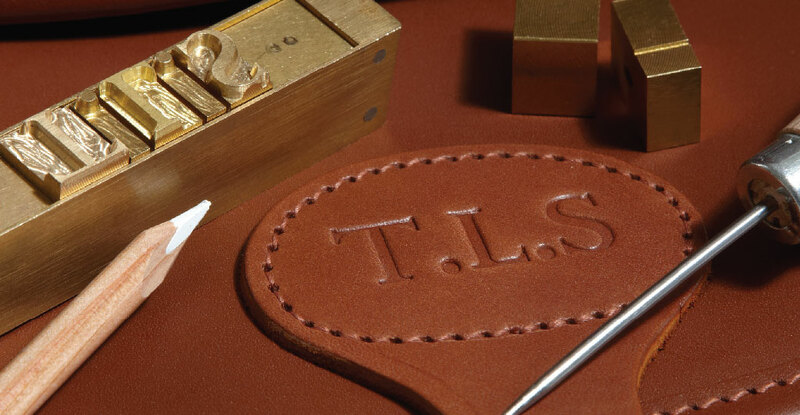 Bridle leather sling, solid blocked muzzle end and padded fleece lining as standard. 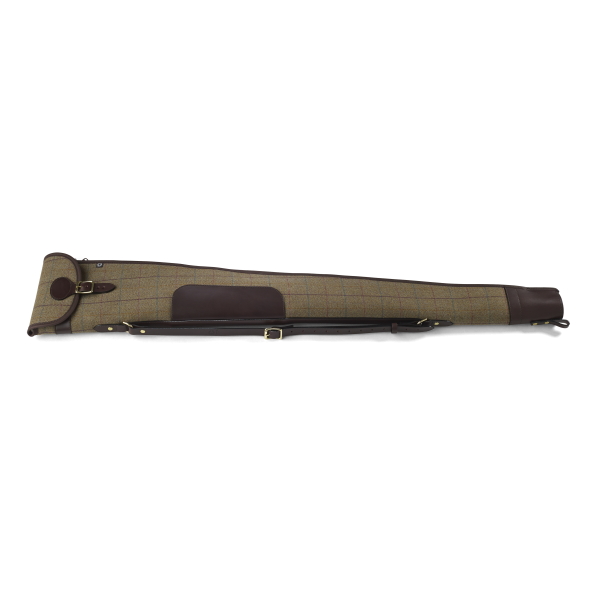 The slip is 10” wide and will take a scoped Rifle.